Is your fluid path sensitive to pulsation or cross-contamination? Many UF/DF (ultrafiltration/diafiltration), culture media, and bioreactor perfusion applications are sensitive to the pulsation from peristaltic pumps. Even at low RPM, peristaltic pump operation can lead to undesirable foaming, bubbles, and cell shear. The HemiTor™ pump system is a groundbreaking new product for the manufacturing and bioprocess lab that enables a completely disposable integrated disposable flow-path liquid handling system that is pulse-free, spallation-free, and single-use. Bags, filters, and tubing assemblies can now be self-driven, pre-sterilized, and completely disposable. For the first time, an affordable, completely single-use fluid path is within reach for your tangential flow, mixing, or bioreactor system! The HemiTor™ system features extremely accurate and fully programmable controls for fermentation and weighing systems control with up to 4 heads on one unit. Run the system from your PC, Smart Phone or tablet! The system is also fully compatible with industry standard Delta-V controller or other lab controller system. It is designed for volumes from 10 ml to up to 20 L at a flow rate of 0.1 ml to 2000 ml per minute. 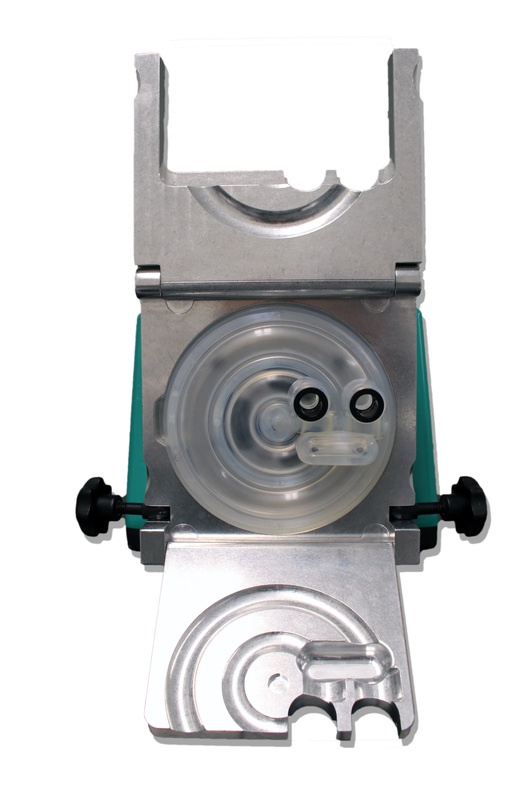 The disposable pump head has an average operating lifetime of 100 hours. The HemiTor™ product replaces the conventional peristaltic pump head for almost every pump application. Use your existing pump motor to drive the HemiTor™ system; no need to buy a whole new pump! All you need is the HemiTor™ drive adapter and a silicone and polypropylene-based single-use pump head cassette! The drive adapter can be re-used. 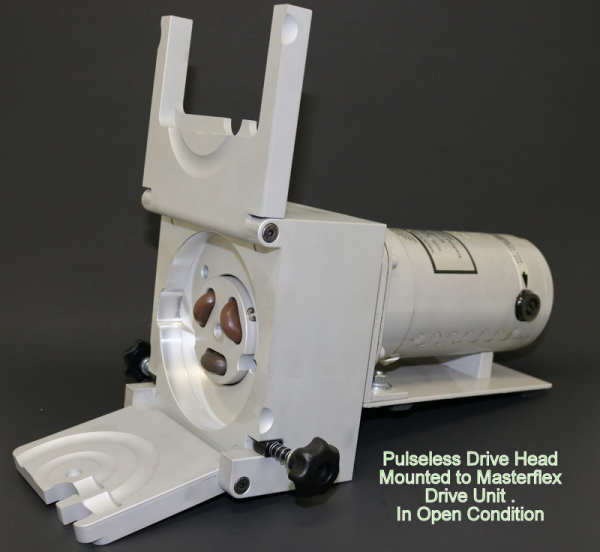 The pump head can be customized for compatibility and operating requirements. REQUEST A HemiTor™​ Sample Today. Contact MSDC to learn what this exciting new product can do for your application! Tangential flow (TFF), dialysis, ultrafiltration / diafiltration (UD/DF), buffer preparation, media preparation, perfusion, bioreactor pump, media addition, and many other circulated fluid preparations. Precise and adjustable pulsation-free flowrate from milliters per hour to liters per minute. No tubing spallation increases dispensing accuracy. 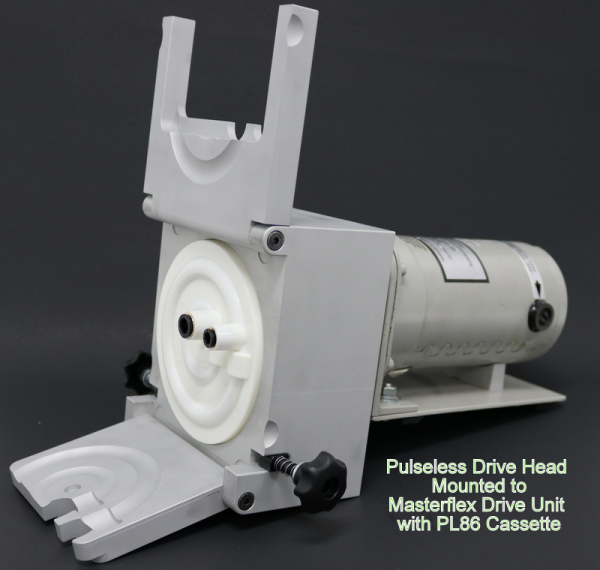 Can be driven by a number of commonly available peristaltic pump drives from popular vendors. 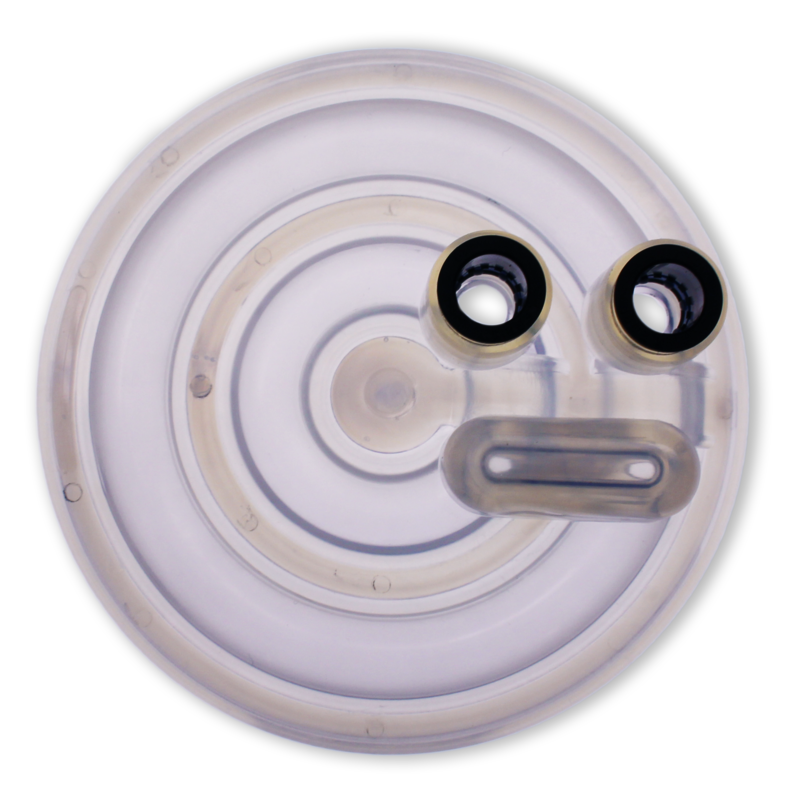 Diaphragm materials available in Class VI rating (extractable and leachables guide available). Various configurations are available for applications requiring customized pumping characteristics.